God has a plan for the human race. There isn’t a Christian that would disagree with that. However, not all of us understand how He works that plan in the earth. He does so through the covenants He has made with mankind. The Lord works through His covenants. In the Old Testament, He worked and operated one way – because He had to operate through the covenants that He had with mankind. In the New Testament, He operates a different way. That’s because He is operating within the terms of the new covenant that He has entered into with the human race. 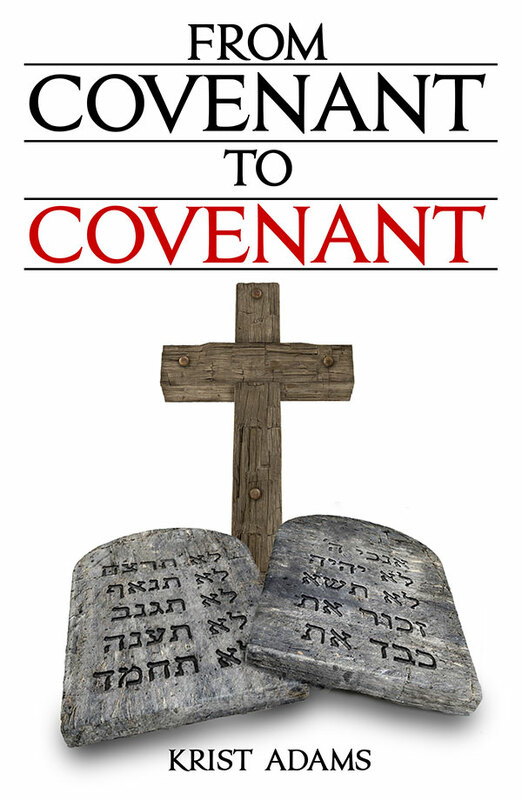 In From Covenant To Covenant, Rev. Krist Adams goes through the scripture to show How God has planned the success of the human race from the time of Abraham. Since the covenant that He made with Abraham and his seed, the Lord has been working out His plan to bless mankind and bring them back into fellowship with Him. This book will be a blessing to you as you read about God’s plan to bless His people today in every area – spiritually, physically, and financially – to fulfill His plan. It is His plan that He set into motion thousands of years ago for us to walk in today.